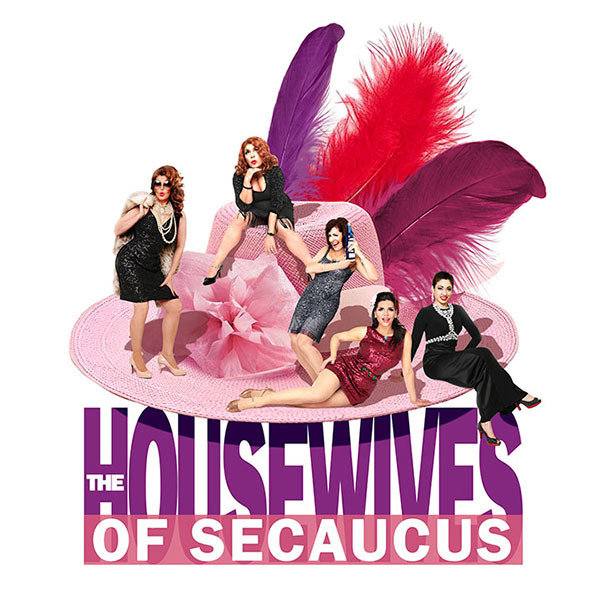 THE HOUSEWIVES OF SECAUCUS – AVENEL PAC – MAY 30 – JUNE 2, 2019 | Love Productions Inc.
Brilliantly directed by Anthony J. Wilkinson, creator of the off-Broadway hit, “My Big Gay Italian Wedding”. This live interactive theater event is a spoof of all the juicy shows you love to hate, like Mob Wives and The Real Housewives of…The show follows five women in Secaucus on their way to desperately “Free Nookie” (the sixth housewife, who was arrested while partying at a bar with her infant son). These fabulous five host a combination talent show/fashion show fundraiser to help “Free Nookie”, which encourages audience participation. Walk the catwalk, dance in the aisles and get ready to watch the faux fur fly!